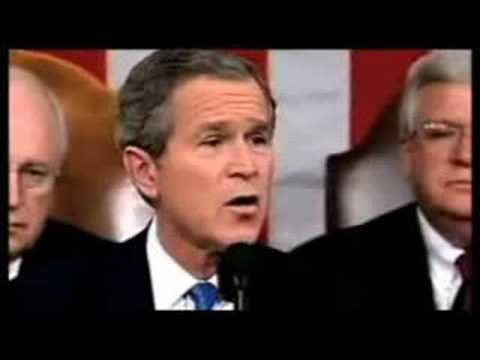 The Bush/Cheney sociocide of Iraq, together with the loss of tens of thousands of U.S. soldiers’ lives, countless injuries and illnesses, registers, with the passage of time, no recognition by you that you did anything wrong nor have you accepted responsibility for the illegality of your military actions without a Congressional declaration of war. You even turned your back on Iraqis who worked with U.S. military occupation forces as drivers, translators etc. at great risk to themselves and their families and were desperately requesting visas to the U.S., often with the backing of U.S. military personnel. Your administration allowed fewer Iraqis into the U.S. than did Sweden in that same period and far, far fewer than Vietnamese refugees coming to the U.S. during the nineteen seventies.